At Gallagher Bassett, we understand the importance of corporate social responsibility. We believe in running our business with integrity and promote environmental, social and economic benefits to the communities we operate in. Our Global Standards of Business Conduct is cornerstone to our organisation. These outline our most important legal and compliance obligations but also our shared values that motivate our decision making and guide our actions everyday. By being accountable, we protect our clients, our company and build our reputation for integrity. 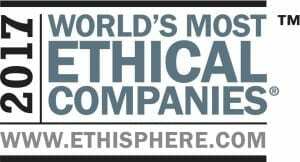 Through our parent company, we’ve been acknowledged as one of The World’s Most Ethical Companies six years in a row – from 2012 to 2017. 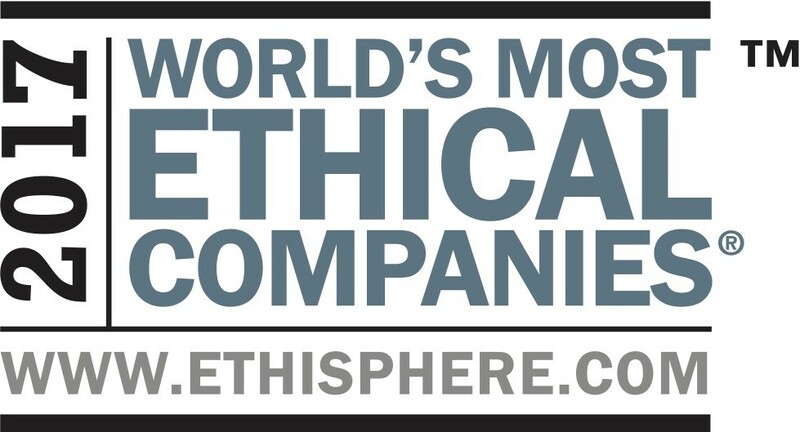 The Ethisphere Institute awards this honour to companies that “truly go beyond making statements about doing business ethicially and translate those words into action”. Our parent company has been awarded this honour for promoting ethical business standards and practices internally, enabling managers and employees to make good choices, and shaping future industry standards by introducing tomorrow’s best practices today. GB’s Gentle Bear is our symbol for caring, compassion and charity. 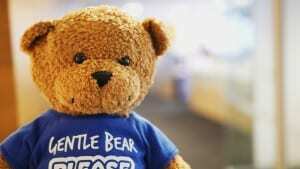 Recently, he celebrated his 10th birthday and over 10,000 bears have been distributed worldwide to comfort children dealing with traumatic experiences. We are also proud to be supporting the Northern Territory Police, Fire and Emergency Services with our Gentle Bear initiative. 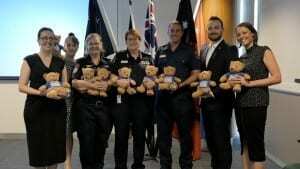 Over 200 bears were delivered as part of our commitment to giving back to our communities and the goal of seeing Gentle Bears in every emergency service and police vehicle in Australia.